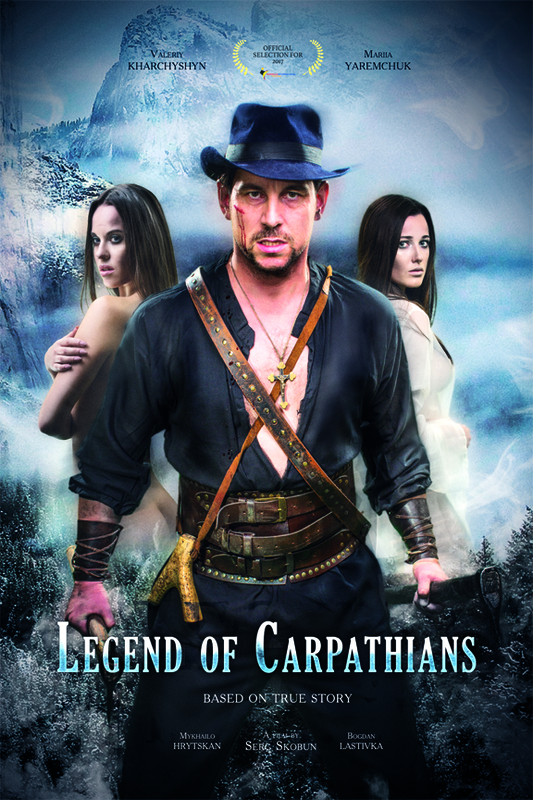 Logline: As Carpathian legend has it, Oleksa Dovbush was a heroic outlaw with excellent fighting skills and a gift to predict the future. An outlaw story. He stole from the rich to give to the poor. Lead Cast: Valeriy Kharchyshyn, Mariia Yaremchuk, Mykhailo Hrytskan, Bogdan Lastivka. 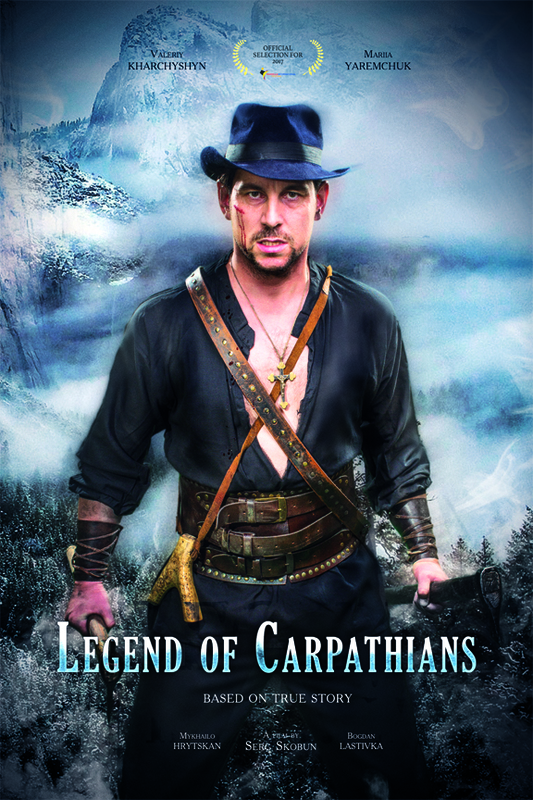 Valeriy Kharchyshyn - singer from Ukrainian Rock Band - Druha Rika - Opening and Official star of Eurovision 2017 - singing the song from the film "Legends of Carpathians." Eurovision has 204M viewers worldwide.